"What are your best non-fiction books? Do you use audio books?." 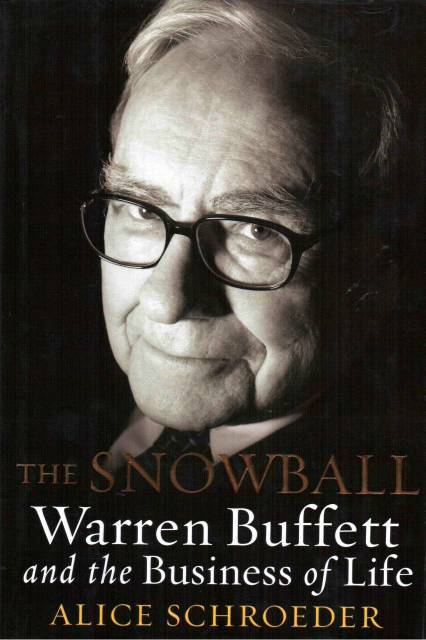 My feeling is, people generally read non-fiction to learn, sometimes I read autobiographies or biographies to learn about people I respect, I read the book above about Warren Buffet, a man I respect. I get on reading kicks, where I try to find books to learn.. 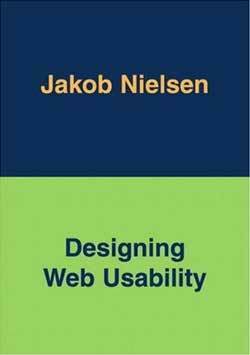 I read for book for fun, I seldom read a book to learn, but the book I read to learn, or more correctly tried to read was by Jacob Nielsen, and is excellent. However, implementation is more difficult than reading it, and hard to get designers and coders to read. I purchased the Kindle Version of this, and am trying to read on my computer, I am not having much luck, but this should mean nothing to you, it is a good book. I am having trouble reading it, probably because it is about me in a way, I am a traveler, he is of the same mind, so nothing new for me. I hate reading books on the computer, and will only buy a Kindle when the price is under 50 USD, but truly would do anything to avoid reading digital stuff. I for sure believe that non-fiction is best with paper, while entertaining books I can read on the computer. 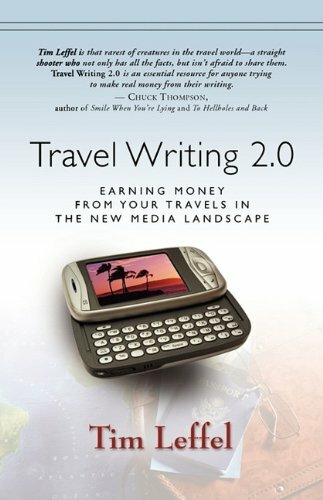 I know Tim Leffel, and he sent me a PDF copy of the book, I would say it is a good if not great book to read if you want to be a travel writer. I want thank Tim for including my name in the book as a Travel Writer. So here is another book I have tried to read, but like I said, I read for enjoyment, and this is more or less a guide to being a travel writer. 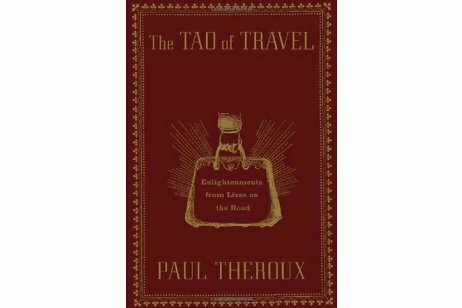 Since, at the end of the day, I have no desire to be called a Travel Writer, it is hard to read, I will instead say the same as Paul Theroux. "I am a writer that travels." I have no desire to be known as a travel writer, it is an insult. I read for fun, I have a goal of enjoying my life, there are times when I must study and learn about the business I am in, with the hope of earning more money. At the end of the day I hate to read non-fiction travel writing, I do enjoy James Michener, Wilbur Smith, or Clive Cussler, they write books that teach me geography, culture and history wrapped up in a good tale. I find that real travel writers write only to make money and will say about anything if the sponsor or advertiser is giving them money, they write as agreed. I have come to the conclusion, the only safe reading of true authority is books, and now am starting to feel that any expert is a fool to write on the internet, therefore in many ways I am fool to be writing this travel Blog, why would I compete with Facebook? The Internet has now become 99.99 percent for entertainment, and as a way of conveying knowledge to readers it is horrible. What is good, is you can reach out and touch real people, a reader here can take the time, and write me personally, and if they are respectful, nice, and try to ask good questions, I will answer. Stopping the comment completely stopped the wanna be famous people from trying to post comments to try to prove they are smart, this was and is a great decision for me, my life is better with no comments from readers. Now, I do enjoy personal e-mails, where Ed wants to know who I am, and I want to know who Ed is, and we can become friends. At the end of the day, I want friends I can respect who do not want to be clever. Therefore, I guess in conclusion to Ed’s question about Non-Fiction, there are times when I read book because I need to for business. There are a few biographical books I read because of great respect for the subject person. Search for people who are striving to be men or women of respect. There are people who refuse to be involved in the petty, who have a vision of life that transcends others, for example Warrant Buffet. Do not be a first adopter of books, do not read because all your friends are reading the book, this mean you are probably trying to one of the many, trying to find comfort in the group, this will not make a somebody out of nobody. My guess right now, I must shake hand with 100 people to find one worthy of respect, that you can invite home to dinner with your mother and father, friends and relatives. "Do I want this man to marry my sister?" "Do I want this girl to marry my son?" Do you want this writer to influence a generation? We will be, and are known by the friends we keep, take good care of the books you read, they should be your friends. Avoid idle friendships with people who will drag you down to their level. Read some non-fiction books that teach you to be respected, and forget the money, it is all an illusion, real currency is respect.